Piano lessons are tailored to each student's interests in classical, jazz, blues, and pop music genres. This individualized approach makes lessons and practice more enjoyable for the student. 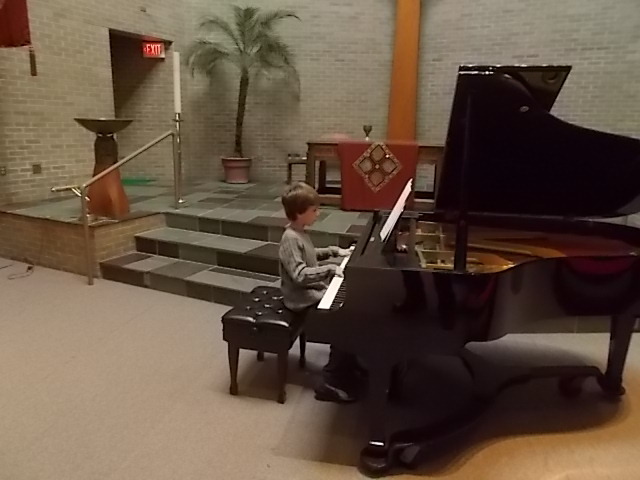 Teaching beginning, intermediate-level and early advanced piano students in a casual, relaxed setting is my specialty. 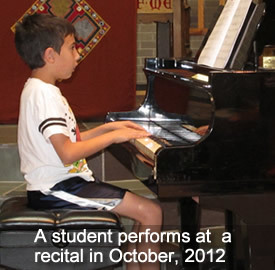 Students are provided with opportunities to participate in recitals and competitions if they wish. Teaching theory is one of my specialties. Students are taught how to practice the piano. Students who want to are encouraged to improvise. I work with jazz band, show choir and other school music organizations with students.